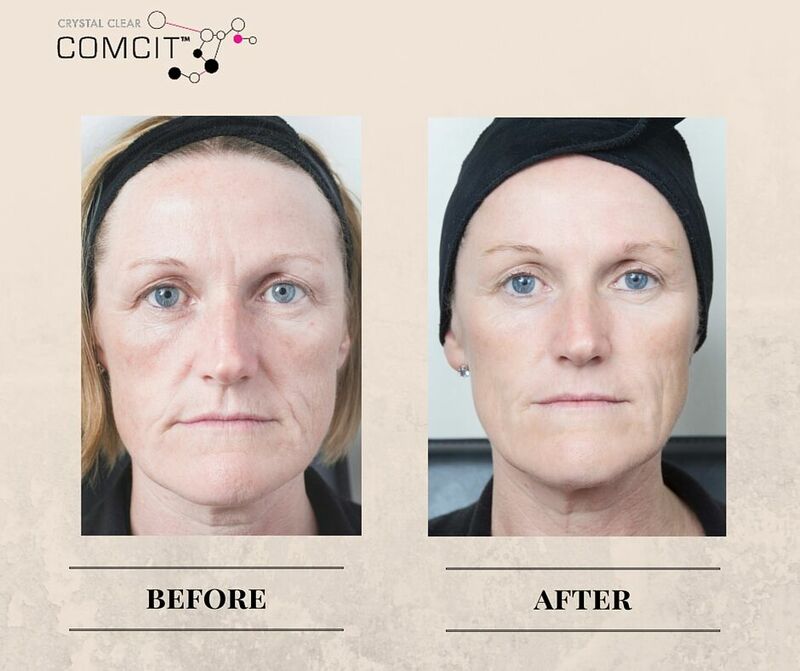 The very latest in skincare technology, COMCIT ™ has 4 simultaneous modes of action is designed to stimulate collagen production. This skin rejuvenation offers instant visible results without surgery and results get better as the collagen is produced after 4-14 days. 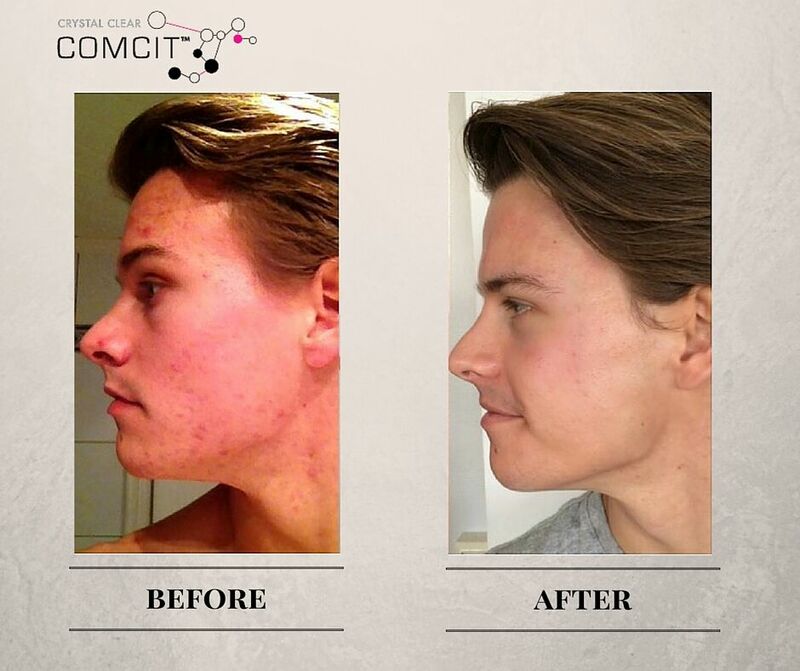 Also referred to as the ‘Instagram facial’ due to the skin having a perfect filter finish after treatment. Skin becomes fresher, glowing and more taut. 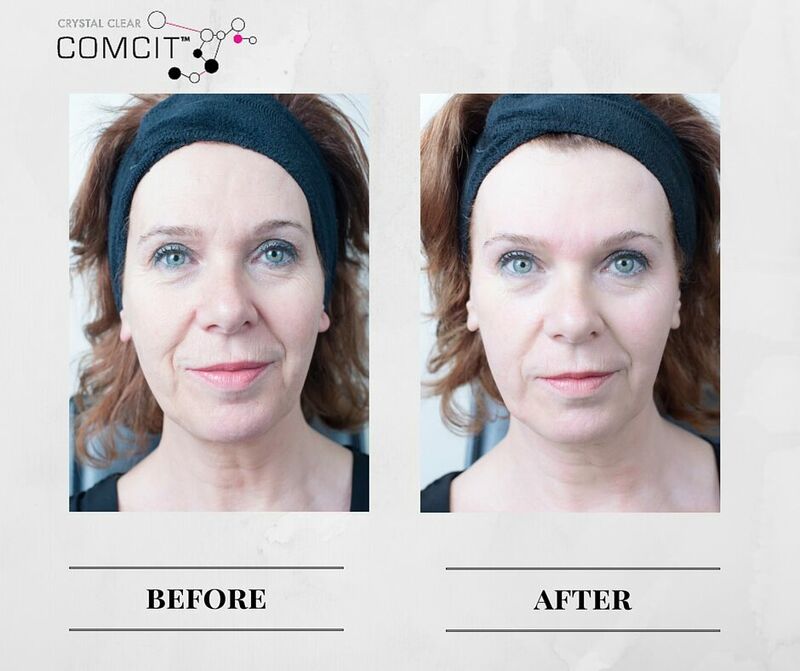 - Delivers deep penetration of the active COMCIT™ Skin Infusion Serums into the skin layers thereby plumping and smoothing lines and wrinkles. - The most advanced method of replacing lost moisture to the skin. - Provides oxygen to all levels of the skin. - Ensures a more hydrated skin. - Stimulates collagen production at a cellular level. - Reverses the damage caused by free radicals. - Allows the entire face and neck to be treated in a single session, with particular attention paid to the areas of concern.